We are a family run hearing centre, serving Bath, Bristol, Chippenham and surrounding villages. We are passionate about helping people hear better…because better hearing is better living! For an appointment, or just friendly impartial advice, call us today on 07421 368051. Do you think you may be missing parts of conversation? Do you or someone you love avoid noisy social settings, miss the punchline of jokes, or turn up the TV loud enough for the neighbours to hear? We’re here to help. Optimising your hearing is the most important thing you can do for your health. 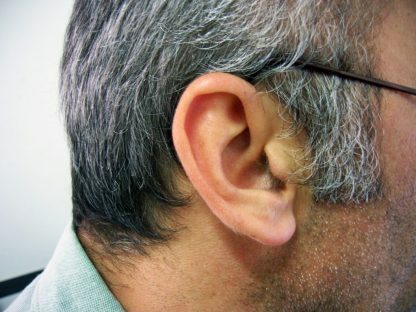 New studies show that untreated hearing loss is associated with an increased risk of cognitive decline and dementia. Hearing technology can help keep your brain fit by lowering the energy it takes to communicate, making it easier and more enjoyable to stay socially active. It’s never too early to have your hearing tested, and it’s free! In the initial consultation we undertake a thorough assessment of your hearing health and have an honest discussion with you about the best course of action for you. There is no obligation to purchase hearing devices from us. 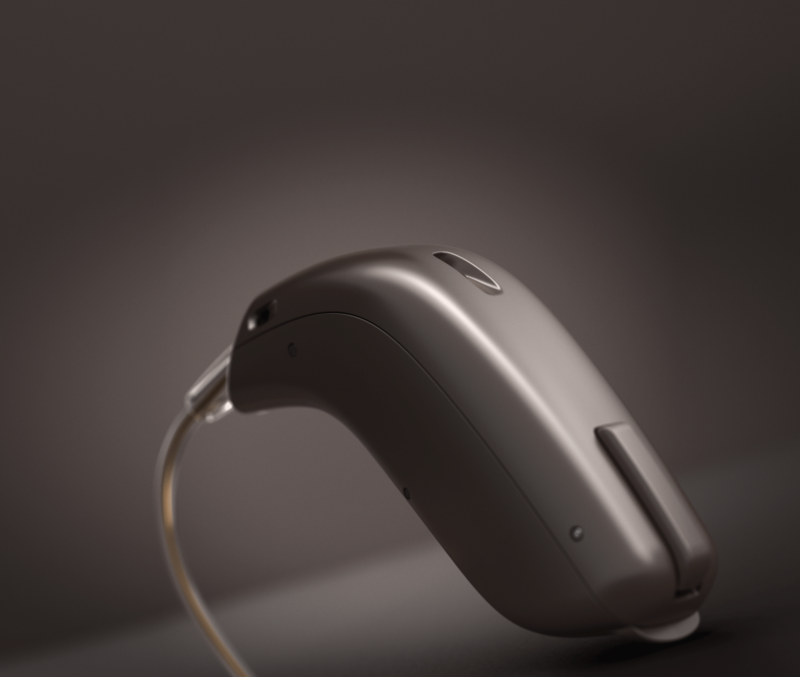 We don’t want to sell you a hearing aid…we want to empower you to take control of your hearing health. Your first consultation is free and no obligation!